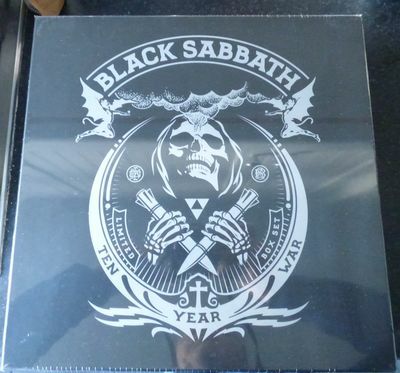 Black Sabbath Album set 'The Ten Year War' Limited Edition Box Set. Brand new. Unopened and still in cellophane wrapping.